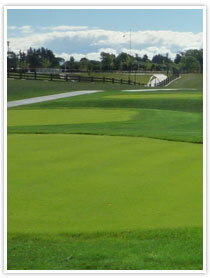 Kura Golf Course Design was formed by international golf course designer, Kristine Kerr in February 2008. Kura specialises in the golf course design and masterplanning of new championship courses within high profile golf resort and residential developments. Principal, Kristine Kerr, has designed with professional golfers and leaders in the field of masterplanning and golf course architecture including Gary Player Design, Nelson Haworth and EDAW. Kristine is the first female member of the Australian Society of Golf Course Architects and is passionate about golf and the creation of memorable golf courses which are strategic in design, challenging and fun for all golfers. With involvement in course design from the palm plantations of Borneo and the lakes of northern Italy, to the rural plains of North Canterbury, New Zealand, Kristine offers a depth and variety of experience combined with a versatile approach to the unique qualities of each project and site. 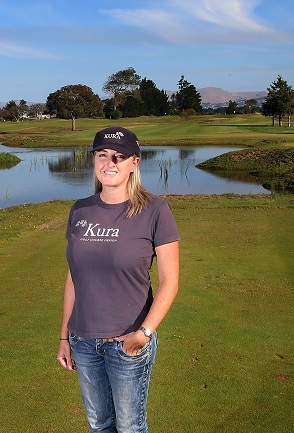 Kristine has thorough practical experience and technical knowledge of all aspects of golf course design from initial site assessments through to detailed design and construction supervision. A commitment to excellence is communicated with a professional, practical and creative approach. Kristine has a Bachelor of Applied Science, Built Environment - Landscape Architecture / Urban & Regional Planning from Queensland University of Technology, Brisbane, 1989.